!" Thirteen civilians have been killed in ethnic violence in central Burkina Faso, the government said on Wednesday, echoing a rise in inter-communal conflicts in neighboring Mali linked to Islamist violence. Burkina has seen a spike in Islamist attacks in recent months as jihadists seek to increase their influence across the Sahel. On Dec. 31, the government declared a state of emergency in several northern provinces bordering Mali. 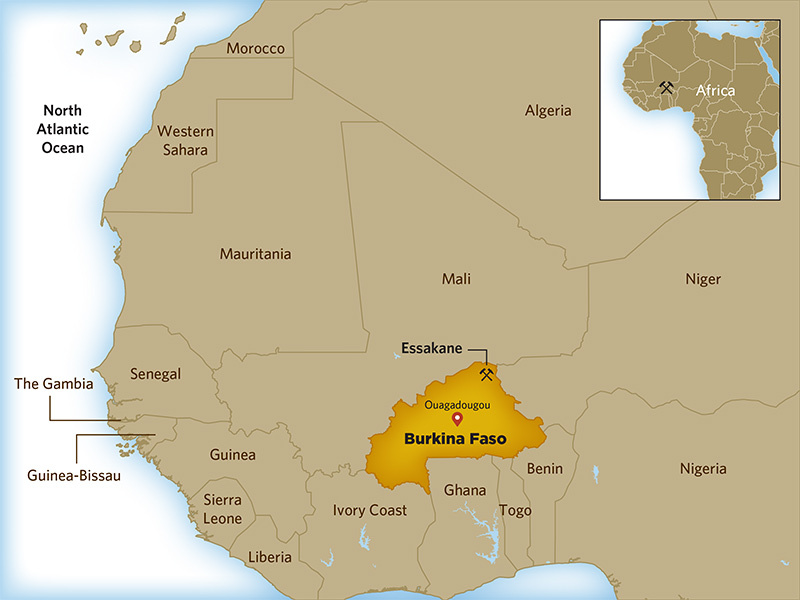 Attacks this week show how that violence may be fuelling ethnic clashes for the first time in Burkina…."